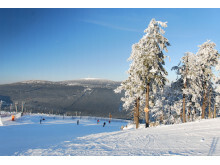 Very close to the skiing region "Wurmberg" in the Harz National Park, the Maritim Hotel Berghotel Braunlage is perfectly located for travellers wanting to hit the slopes. 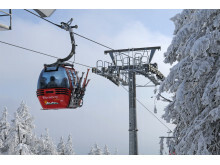 Before the temperature rises, international hotel chain Maritim has a range of skiing destinations across Germany for all ages and abilities that perfectly balance consumerism and cosy charm. 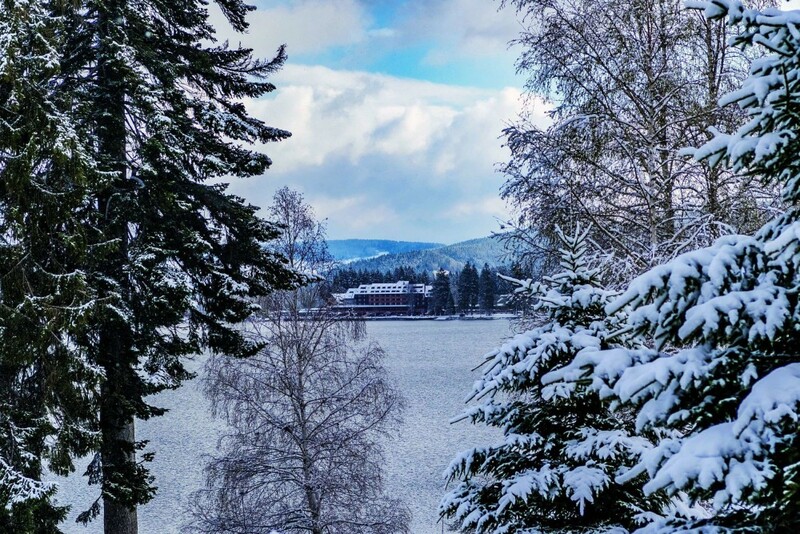 Situated on the shores of the crystal-clear waters of Lake Titisee,the Maritim TitiseeHotel Titisee-Neustadt, located in the heart of the Black Forest (where skiing was first popularised), is the perfect location for fresh powder, family-friendly pistes and cosy culinary delights. 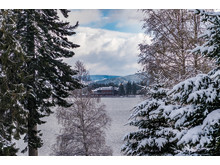 The outdoor activities don’t stop with skiing - the surrounding area around Lake Titisee is lso ideal for winter hiking and Nordic walking. Visitors can also enjoy some retail therapy, with numerous shops near to the hotel stocking cuckoo clocks, traditional German mountain attire and authentic souvenirs.